Easylink will be operating a shuttle bus between Mona Vale Hospital and surrounding area and the new Northern Beaches Hospital. The service will start on Tuesday, October 30 – the day the new hospital opens – for a 12-month trial. The shuttle is proudly sponsored by the NSW Government and Healthscope. Fees start from $6.00 one way. The shuttle bus will run on a set timetable between the two hospitals, with the first departure from Mona Vale at around 7.45am and the last return from Northern Beaches Hospital at around 3pm. 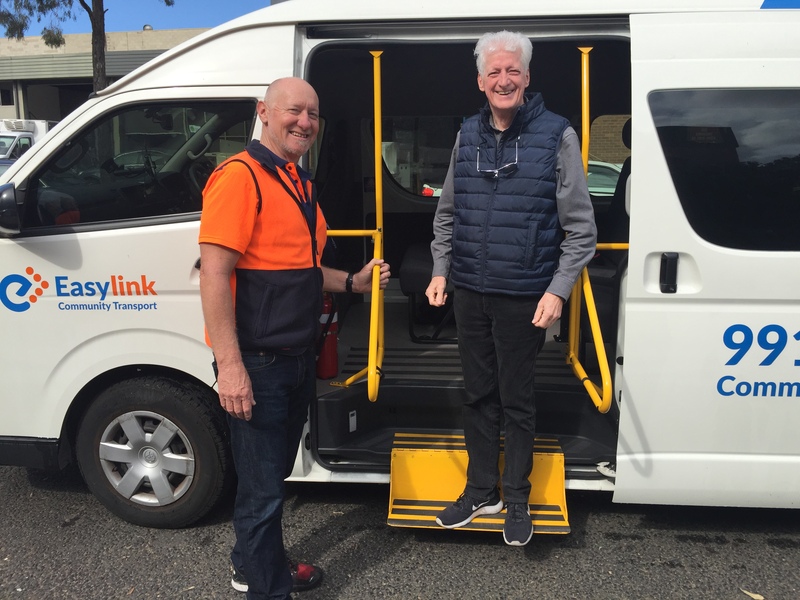 Passengers who want to be picked up or dropped off at home or from the hospital bus stop need to book their trip two working days prior by phoning Easylink on 9919 0700. Payment can be made on board, to the driver, or passengers can open an account with Easylink. For more information about our shuttle, view our information flier here, or phone us on 9919 0700.